It's that time of year when we want to show others how thankful we are for all they do! 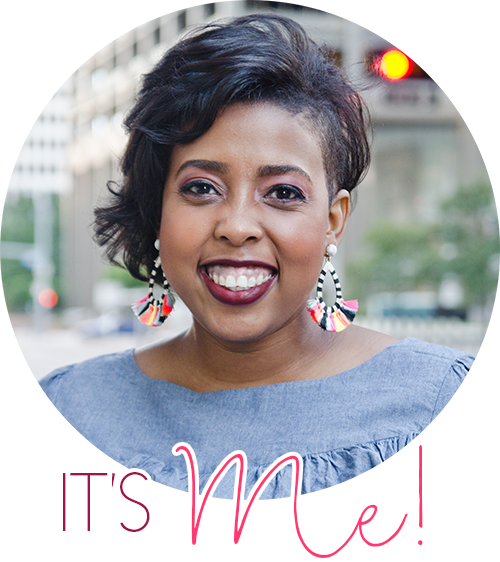 So, I created this FREE resource for you to show others how much you appreciate them. You've been Gobbled! works similarly to being BOOED! You make two copies of the resource, add some gifts and goodies, and leave them for neighbor or friend. Then they follow the directions and keep spreading that kindness around! You could even include an additional note, thanking them for the special things they've done for you! 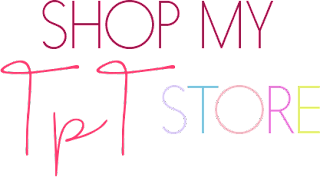 It's so important to spread kindness and joy, I hope this resource will allow you to do so easily. 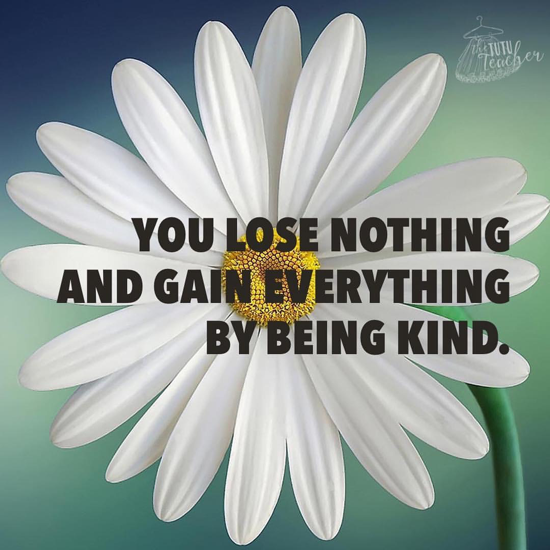 While you are spreading kindness and thankfulness, you might want your students to show their thankfulness too! 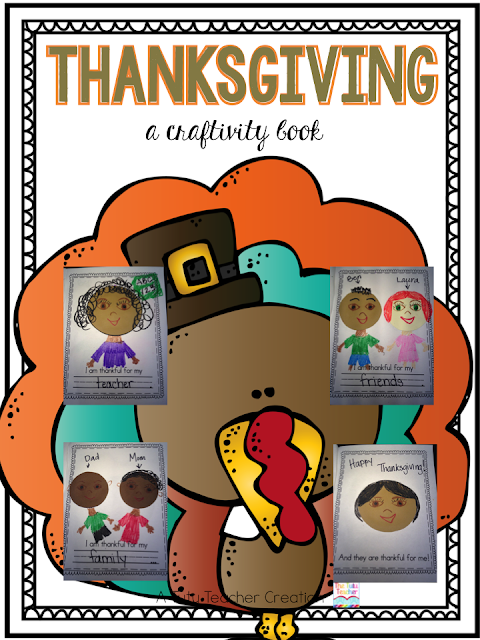 I have created a Thankfulness Craftivity Book for your students to write and create pictures to show who or what they are thankful for. 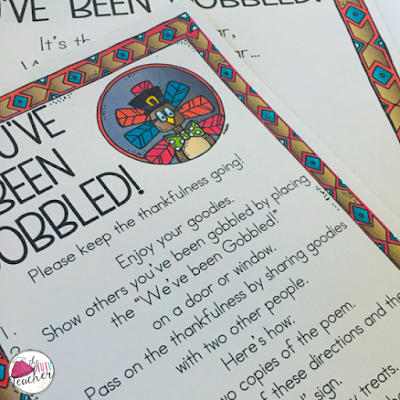 I love this resource because it allows children to express and discuss their thankfulness. They love being able to take the book home and share their thankfulness with their families. But most importantly, please remember to be kind to one another.